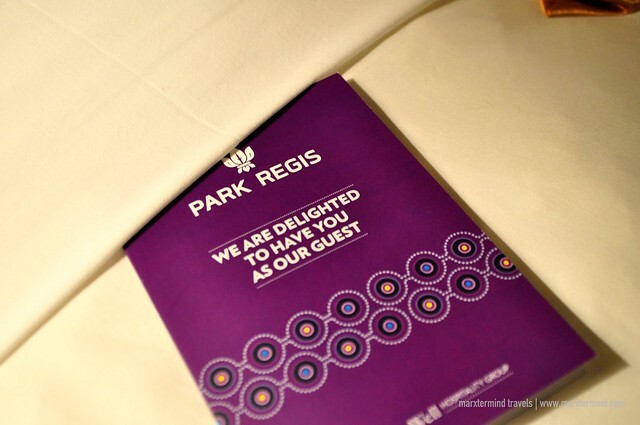 Choosing to stay at Park Regis City Centre was such a great treat to begin my vacation in Australia. I couldn’t find any better accommodation to make my stay in Sydney more convenient and relaxed one than staying on this hotel. 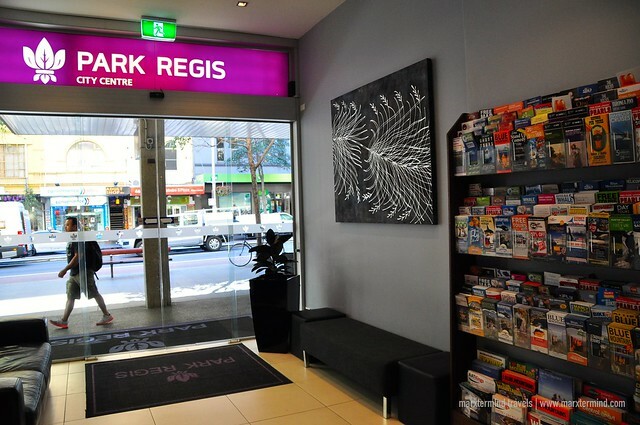 Park Regis City Centre is a hotel in Sydney that caters both business and leisure travellers. 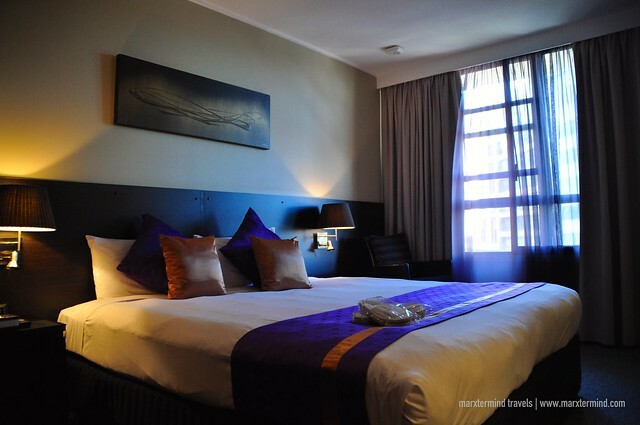 Located in Sydney’s central business district, Park Regis City Centre is an ultimate base to stay while in the city. I knew I made a right choice that I spent my first few nights here. It is close to almost everything I needed while I was in the city – train station, restaurants, shopping centers, tourist attractions and so on. Coming from an 8-hour flight from Manila, what I initially wanted was to get to my hotel immediately and drop my things. Gratefully, the hotel wasn’t difficult to reach. It only took me about half an hour drive via shuttle bus from the airport to get to the hotel. Checking in was smooth. A friendly Filipino staff accommodated my reservation for check in. He asked for my name and my passport, and then in a matter of few minutes, I already had my room. He gave me my room keycard and another keycard for the elevator. The hotel currently has 122 rooms. 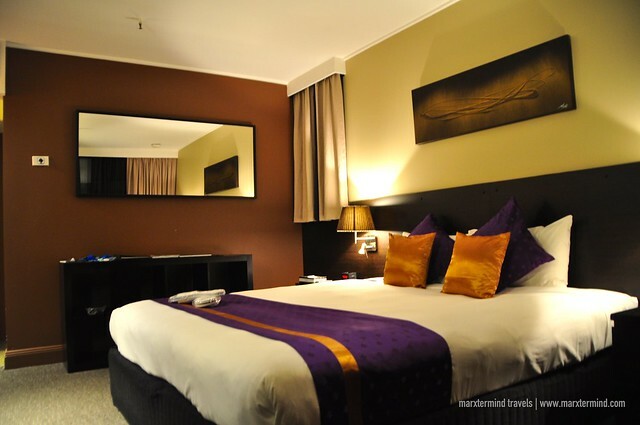 Room types are Executive Plus, Park Suite, Premier, Triple Room and Premier Twin. My room was an Executive Plus, which was a nice sized room. It was air-conditioned with a queen-size bed. The room was also equipped with work desk, telephone, flat screen TV, iron & board, luggage rack, refrigerator and tea / coffee making facilities. The room was also en-suite. It has a clean bathroom provided with complimentary toiletries. A hair dryer is also available for use. I was pleased with my hotel room. It had every basic room amenities that I hoped. It looked comfortable and cozy. My room was clean and well presented. It also had a lovely view of the city. Park Regis City Centre also has a range of business and recreational facilities. The hotel offers 24-hour reception and security. The hotel provides business services to its guests. The hotel also provides complimentary Wi-Fi for up to 250 MB per day. 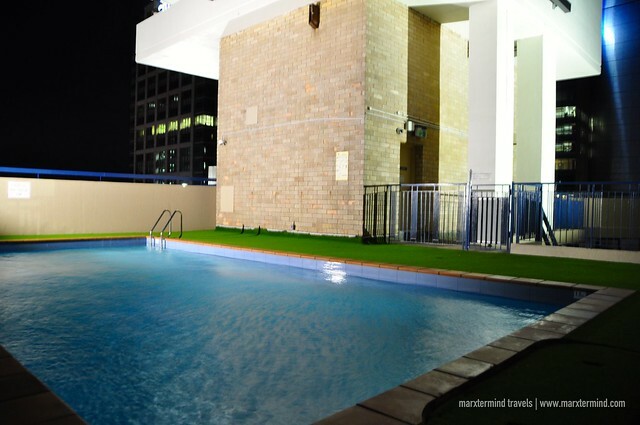 The hotel also has a rooftop outdoor pool, which is free to use by guests. The hotel also has an observation sun deck. 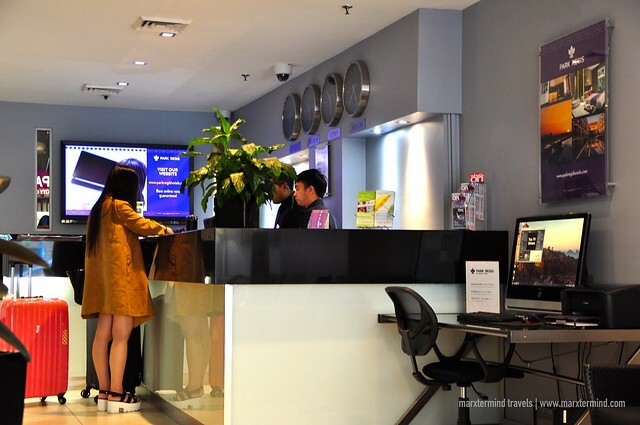 The hotel also extends its services by providing transfer service and tour assistance. Laundry service is also available for a fee. I spent two nights at Park Regis City Centre. My stay in Sydney definitely became more wonderful and easy because of this hotel. 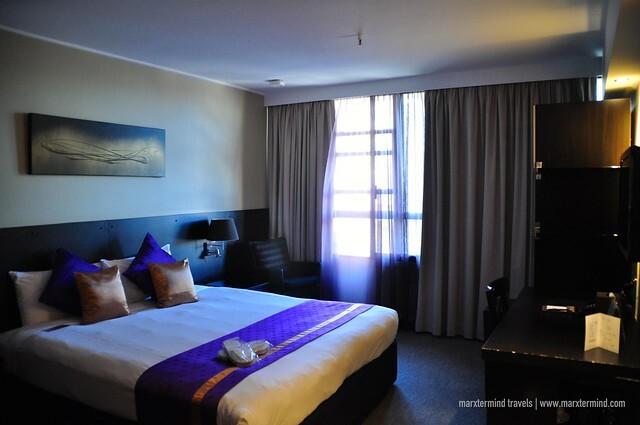 There was nothing more that I could ask for than a lovely room with comfy bed and cozy ambiance that Park Regis City Centre had indeed provided me. 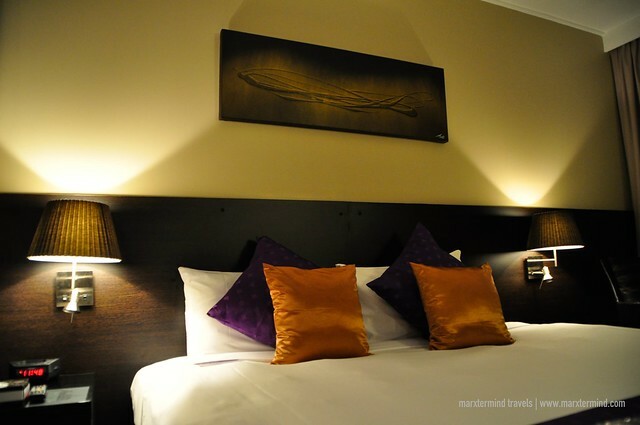 Staying in this hotel was certainly a great choice when spending a holiday in Sydney. It was truly a welcome treat when I arrived in the city that my hotel provided me with great location, friendly staff and comfy room. It had completely fulfilled my need, that is a well spent stay to start off my vacation in Australia. Previous story How to Apply for Australian Tourist Visa in the Philippines?